The following was forwarded from the Staten Island Museum. 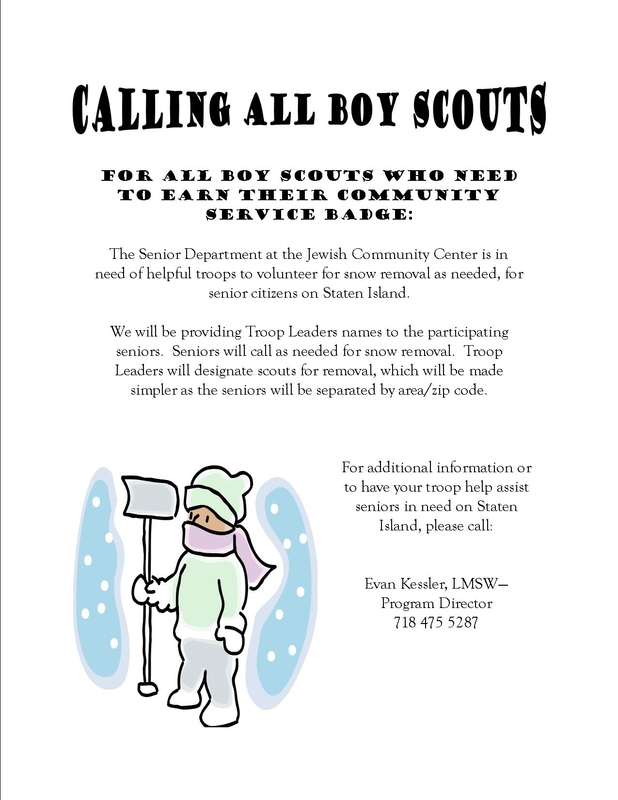 Hi, please pass on the word that the SI Museum (75 Stuyvesant place) loves when scouts come to visit for a Pack or Troop activity. Our Lenape lesson is excellent and any scout working on Indian Lore MB can meet a lot if not all of the requirements during that visit. I am a MB counselor for that one and I can arrange to be there for anyone who need me there. Thanks. Plus there are many other activities the scouts would enjoy. Each year, the National Jewish Committee on Scouting offers five scholarships worth a total of $7,000 to Jewish Eagle Scouts who also earn the Ner Tamid or Etz Chaim religious emblems. Some scholarships are based on financial need and others are not. Bottom Clearance: – The Pinewood car shall have a minimum of 3/8-inch clearance from the bottom of the car to the underside of the wheels. Width: – The overall width of the car (wheel end to wheel end) shall not exceed 2 and ¾ inches. Length: – The overall length of the car shall not exceed 7 inches. Weight: – The overall weight of the car shall not exceed 5.0 ounces. In addition no loose materials shall be allowed on the car. All weight MUST be securely fastened or imbedded in the car. New date is being looked into, for 2012. Remember, this is an adult event, and pre-registration is requested. We are asking for every unit on Staten Island to donate a gift basket to this fundraising event. Got some quality new, or gently used stuff you don’t need, bring it down. Donations accepted prior to the meeting. Doors open at 7pm for Brotherhood, meeting will commence at 7:30 PM promptly.